The Board of Directors of the Saddle Creek CSD is pleased to announce the hiring of Peter J. Kampa, of Kampa Community Solutions, LLC, as our new General Manager. Peter is a certified Special Districts Administrator and has been very active in the California Special Districts Association. He starts his new position on July 1, 2014. Peter has successfully served rural resort communities in California for over two decades as General Manager of three Community Services Districts and one County Water District. 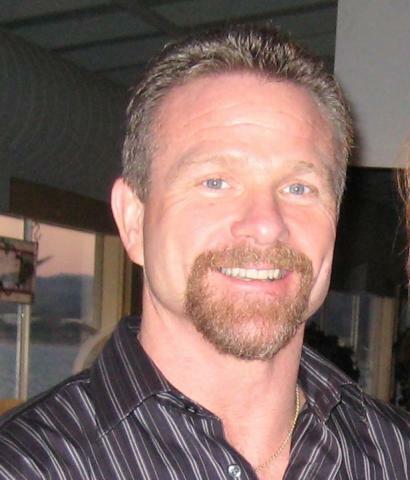 He has received awards for his prior work including Tuolumne County Excellence in Government Award and the California Special Districts Association General Manager of the Year 2010. Peter is very familiar with the Saddle Creek community and the services provided by the District. Further, his productive working relationship with Calaveras County Government, Calaveras County Water District, Calaveras Taxpayers Association, City of Angels and other local public agencies will be an asset to the Saddle Creek CSD as we move forward.